“Alexa” is Amazon’s talking service that acts as a virtual personal assistant. According to tomsguide.com, as part of the company’s Echo speaker system, the voice-activated device can pick out music tracks for you, operate other electical devices, create to-do lists, and of course help you shop. 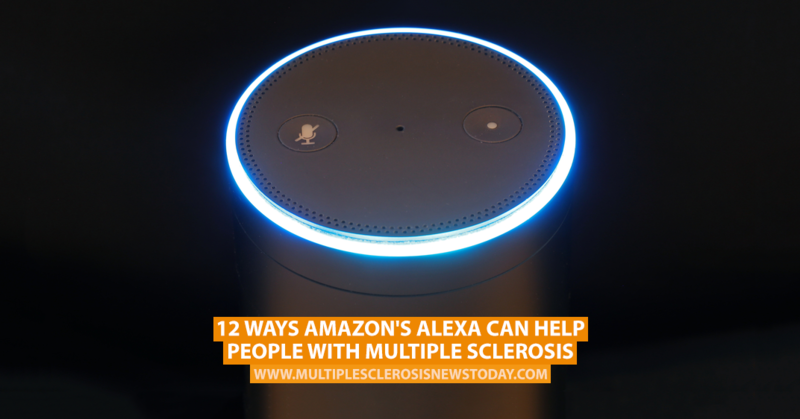 As part of Multiple Sclerosis Awareness Month in March, Alexa was preprogrammed with 50 facts and tips about the condition that people could ask about. Using the command “Alexa, start MS Awareness” the device will randomly deliver information about MS. 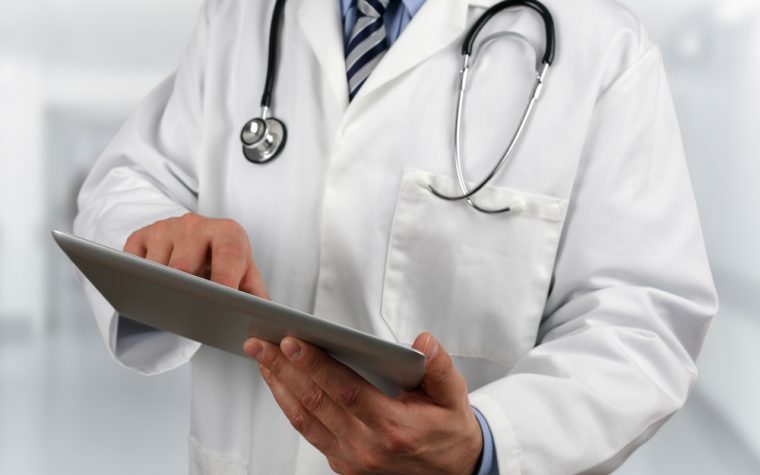 The virtual personal assistant can help people living with MS by activating other compatible smart devices around their home through voice commands, like thermostat controls, lights switches, televisions and other electrical items via compatible outlets. Alexa can read virtual books, which is useful if you have vision problems. Alexa can also be controlled remotely using the Alexa mobile app. Alexa can feed directly into your Amazon account, meaning that you can shop online without having to open your PC. Hands-free music control means that you can just ask Alexa to play your favorite track. You can ask Alexa to find out the local news or weather reports. If you’ve got your hands full making dinner or doing some other chores, Alexa can make call someone in your contact list who’s also using an Echo device (or Dot or View). It can also send a voice message on to one of these users on your behalf. You can also send a call or message to the Echo device while you’re out for your family to hear. Catch up on all the latest scores from sports teams. Order take-out food or an Uber or Lyft. You can also download the MS News Today Alexa flash briefing for FREE, and hear all of our daily news hands-free. Click here on your mobile device to get the Alexa skill for your Echo. Tagged alexa, Amazon, Amazon Alexa, Echo, living with MS, virtual personal assistant. 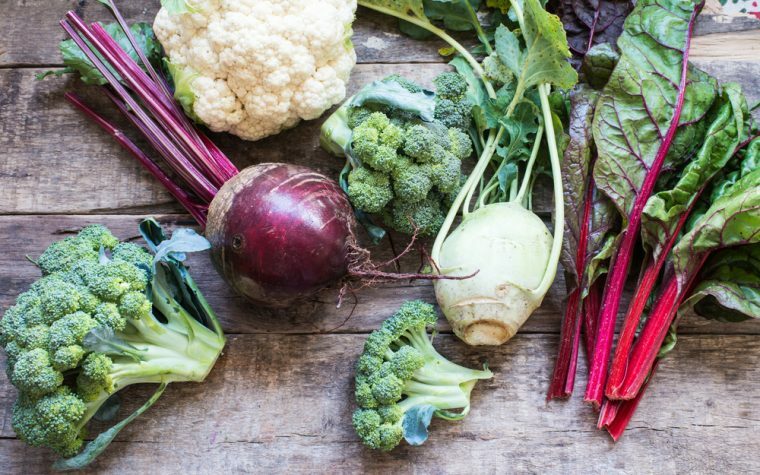 Next:Will You Try an Anti-Inflammatory Diet for Your MS? would like to know more about Alexa, cost availability?